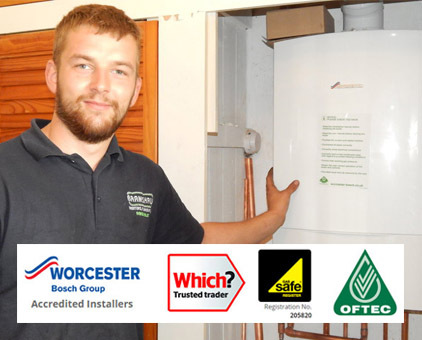 We offer a reliable and professional plumbing and heating service throughout Exeter and the surrounding areas in Devon. 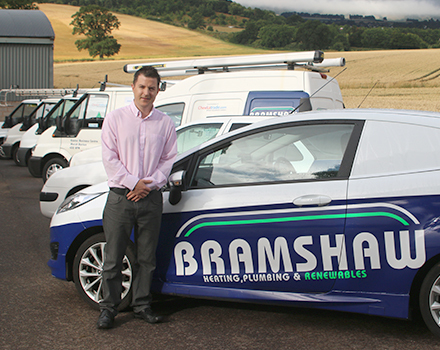 Here at Bramshaw Heating and Plumbing, we have a highly skilled and experienced team of heating engineers and plumbers. We offer a first class, friendly, reliable service you can trust. We can install, service and repair commercial boilers and heating systems quickly and efficiently to prevent interruption to your business. All of our services are competitively priced and will ensure your money has been well spent. Get in touch with our team to find out more about what other industries we will offer our services to. 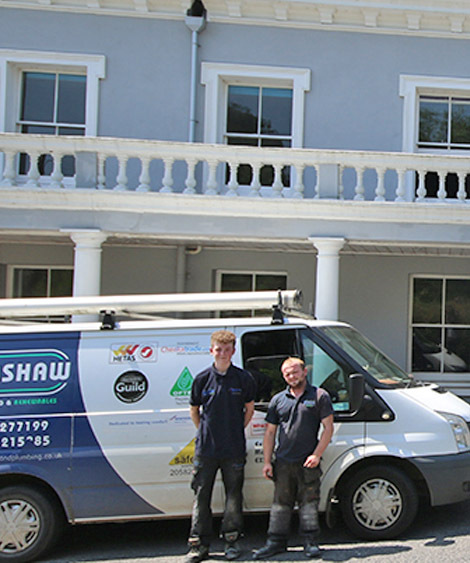 At Bramshaw Plumbing and heating we employ a team of reliable, trusted and friendly engineers who have a wealth of experience in working in the commercial sector. 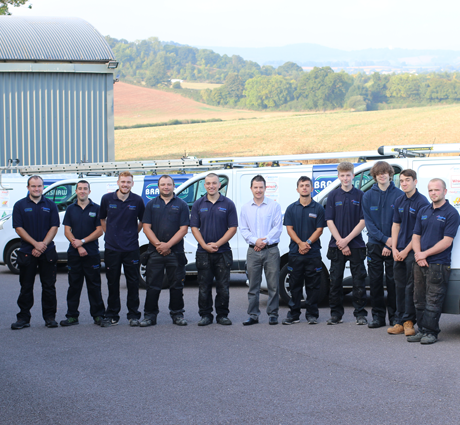 Utilising their experience and knowledge, they will ensure a professional service is carried out to the highest of British Standards. For more information about our services, please get in touch with us today. "Efficient, very pleasant, knowledgeable & organised worker. "Very professional, quick, tidy and efficient. I would definitely recommend." Our team are on hand at all times to assist you. 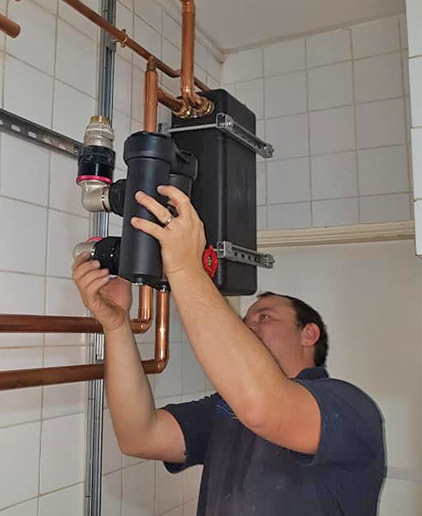 Get in touch with us today for more support on our commercial heating & plumbing services.